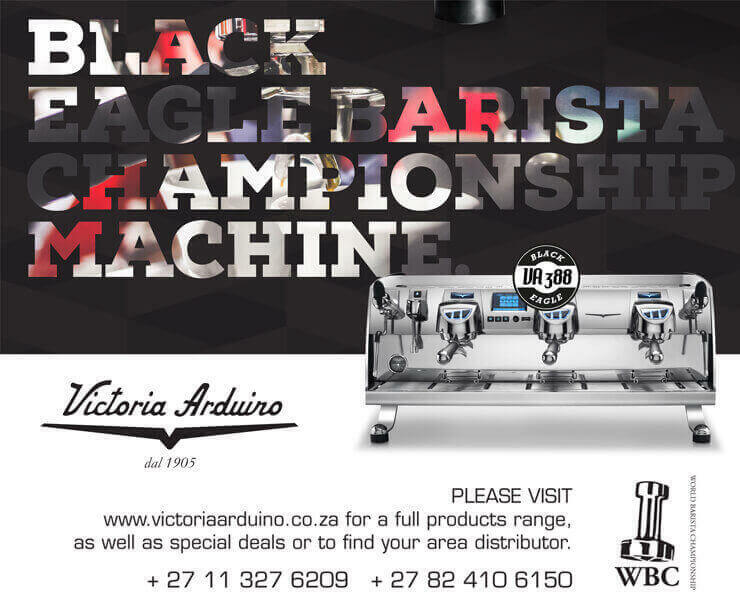 A few weeks ago, just as the KZN Barista Champs was kicking off, I posted in Baristas INC facebook group about a fortuitous meeting I had with an old friend from my surf industry days. 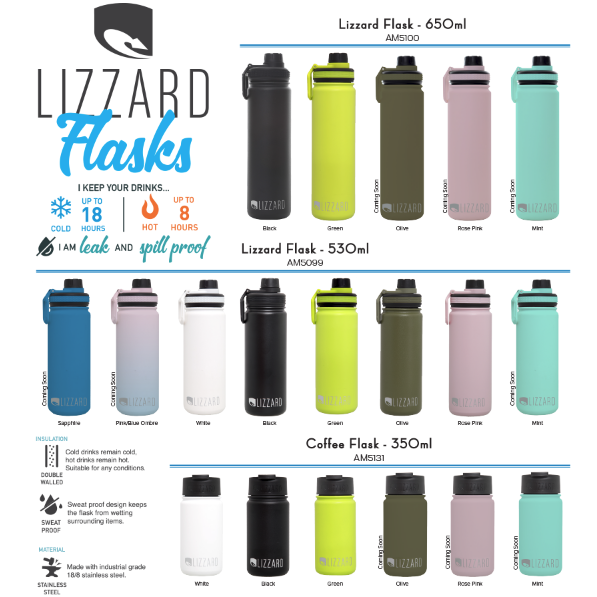 Chris, from Lizzard had just returned from the US and picked up some of these flasks. I bumped into him and he told me all about them, and was kind enough to give Mel and I a few to try. Not a day has gone by since then, that we haven't used them! 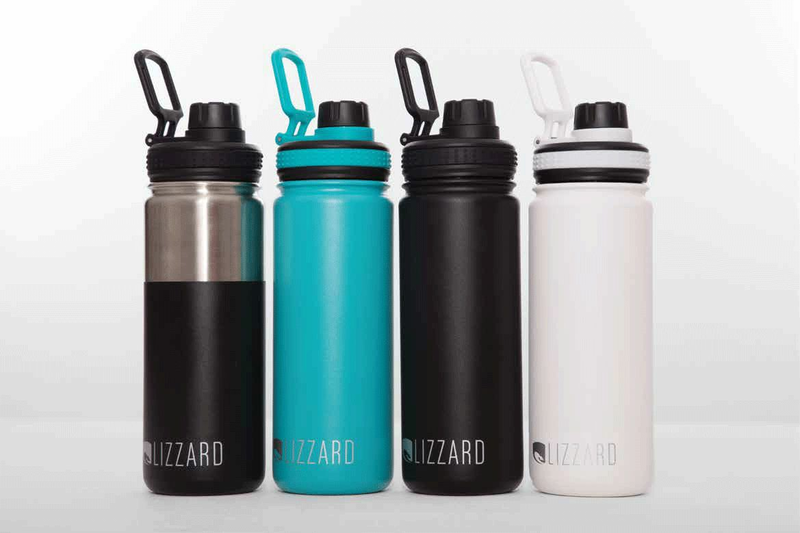 Mel likes the sports nozzel, while I prefer the coffee cap, but both lids are interchangeable depending on your preference. 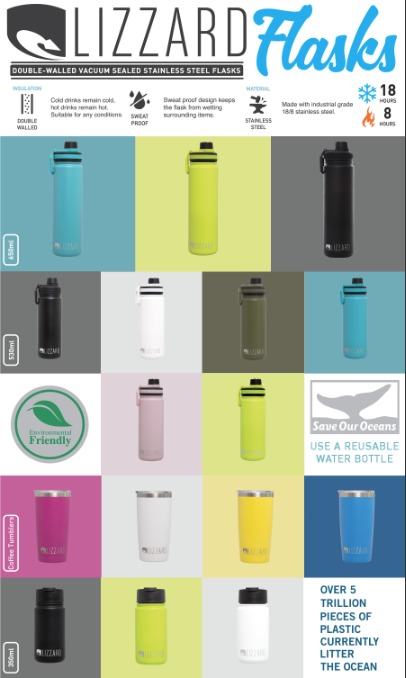 In today's green economy, single-use is out and everyone is looking for alternatives to takeaway cups, and this is a product that works especially well, for both hot and cold beverages. Check out all the info below, and you can order for your Cafe, Coffee bar or Roastery directly from Chris here.